The traditional web design and development process is dead. 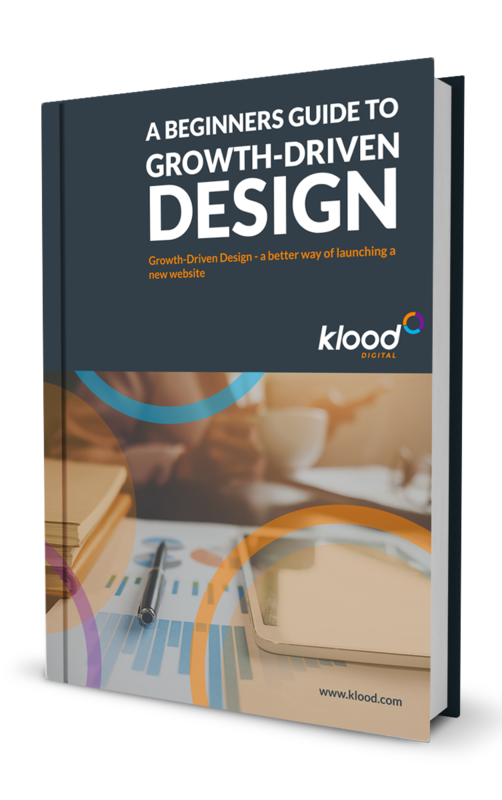 Growth-Driven Design is offering organisations a better way of launching a new website, utilising actual data driven solutions rather than simply relying on their gut feeling about what will work. In this free eBook, you'll learn about what GDD is and how it is revolutionising the web development scene. Stop making the same old mistakes with your website launch and start design thinking. Download this eBook today and discover how brands are building their sites based on the principles of data driven decision making and continuous improvement.